Can you believe it's May already? April was definitely a great sewing month for me. It tried my hand at improv and liberated piecing which was a lot of fun and I got to enjoy some linen goodness, as well. I played with a lot of bright springy fabric, but managed to get muted enough to make my son a very boyish looking quilt (yay!!!). Now, if I could only enjoy all the housework and cleaning the house as much as I enjoy sewing. One can keep dreaming, right!?!? 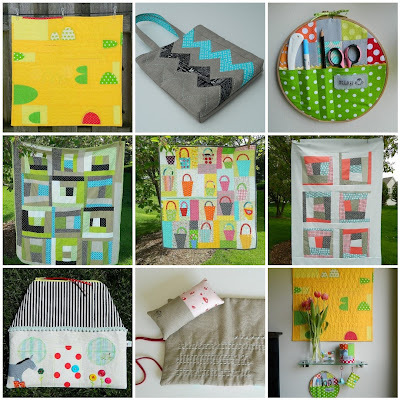 I'm linking this up to Lynne's Fresh Sewing Day. Won't you stop by to see what others have been up to this past month? Or, better yet, write a post recapping your April sewing and link it up, too. Definitely a great month. Look at all that! 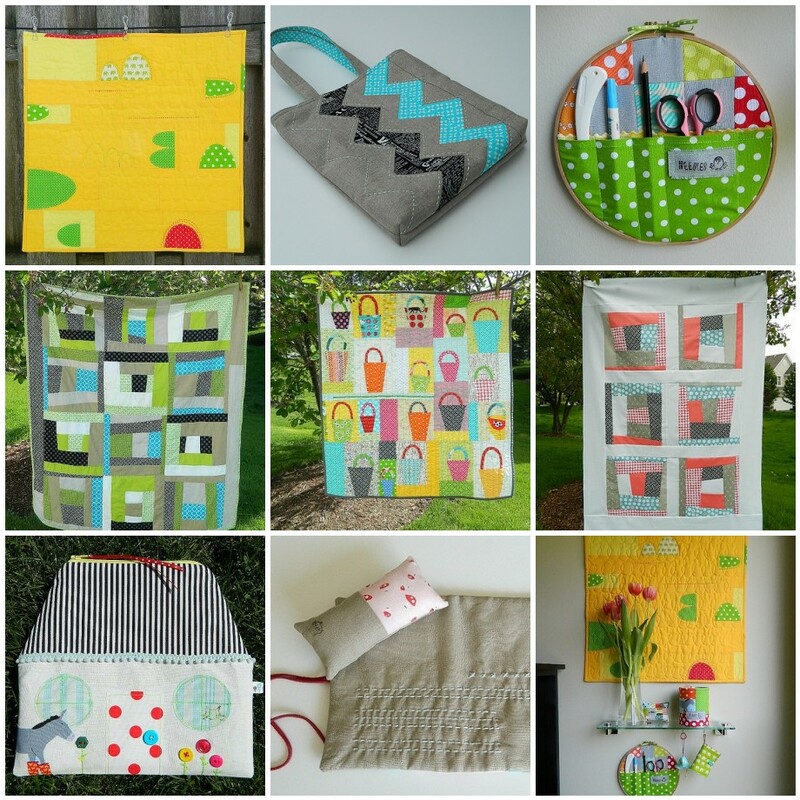 Such lovely projects and colours! I love the baskets! Knew you had lovely things to show! Love the improv!